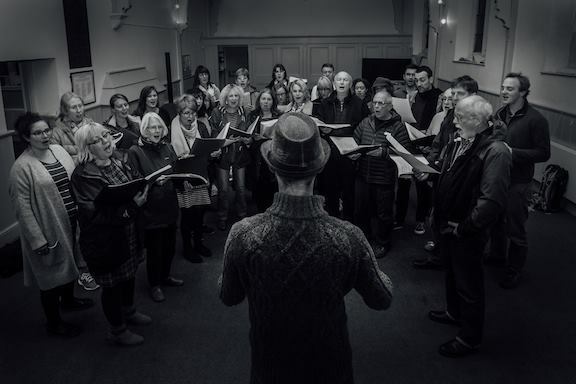 The Bristol Folk Singers were formed in 2014 by Matt Norman. They sing for the joy of singing, and perform formally at concerts and festivals and informally in pubs. The group’s repertoire is Matt’s arrangements of traditional English folk songs. Expect to be uplifted and moved by the glorious four-part harmonies and fuguing entries. This is English folk song as you’ve never heard it before.